Consumer packaged goods (CPG) | Resource Systems Group, Inc. 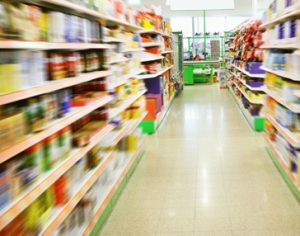 The consumer packaged goods (CPG) industry is in the midst of change, with decreasing time-to-market, a growing threat from private label, and escalating demands from trade partners. RSG helps our clients thrive in this evolving marketplace by uncovering how consumers make decisions – today and in the future. Through advanced analytics developed with leading academics, we help some of the world’s top CPG companies and retailers target new opportunities by optimizing growing portfolios.